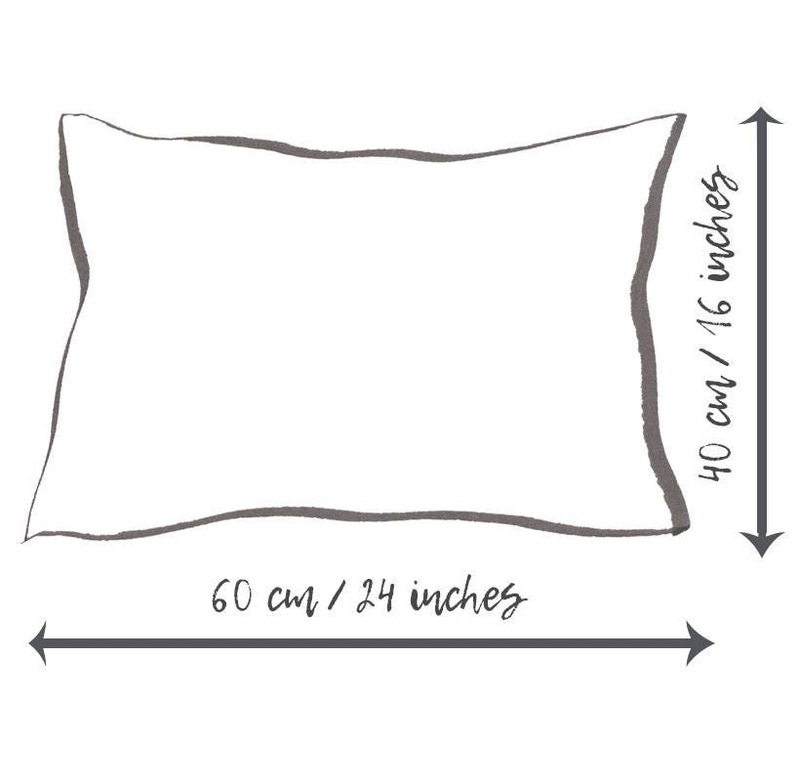 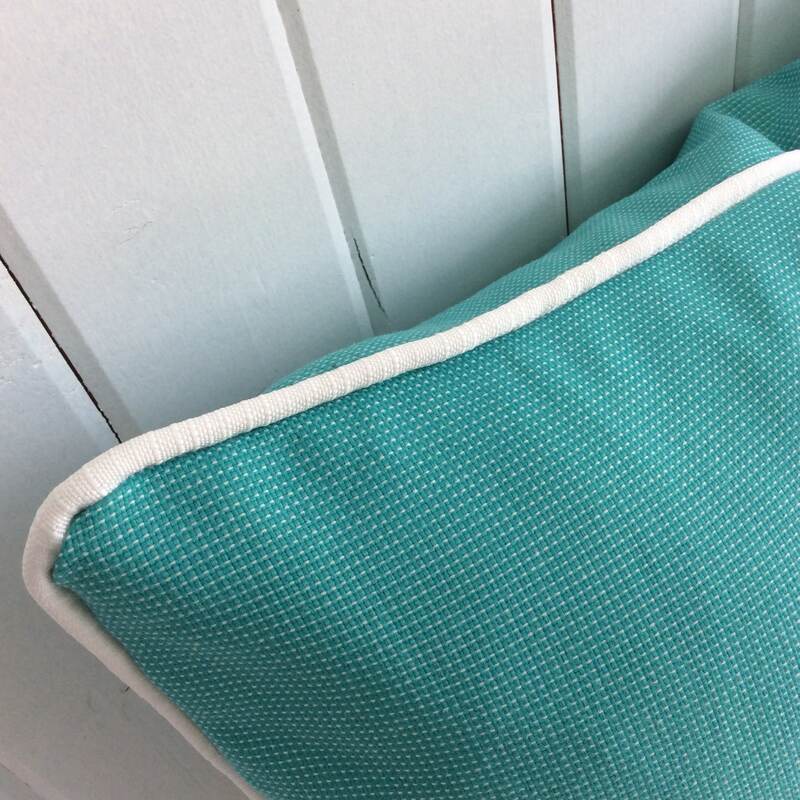 The perfect cushion for styled sophistication in your outdoor entertaining area! 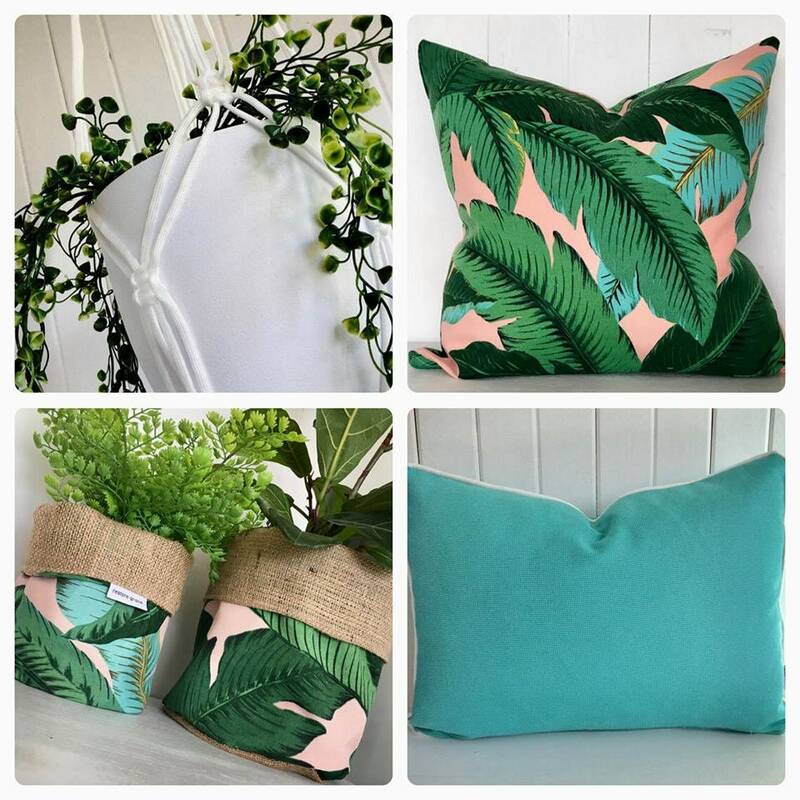 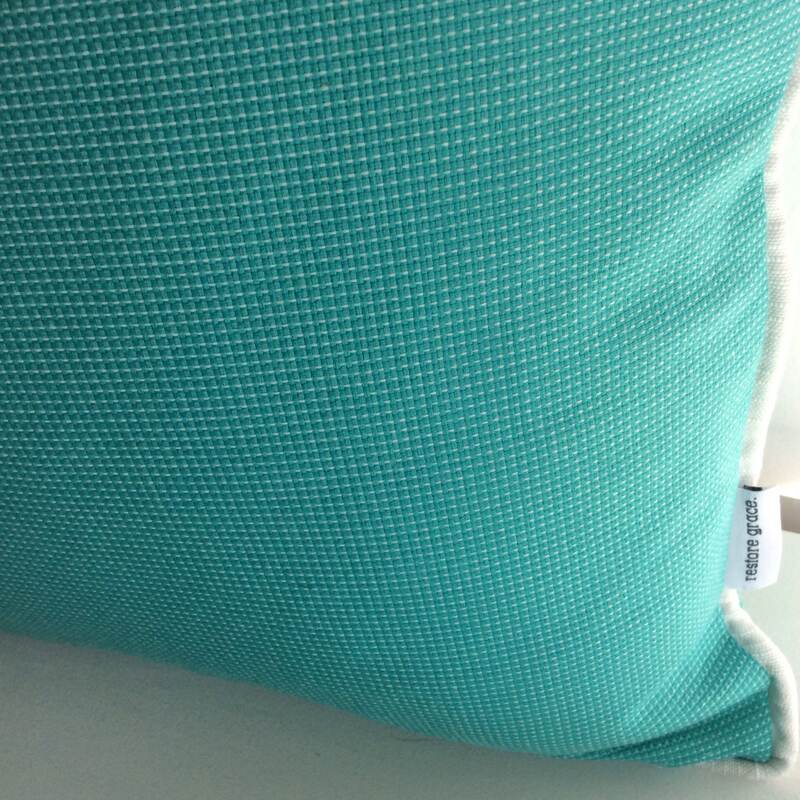 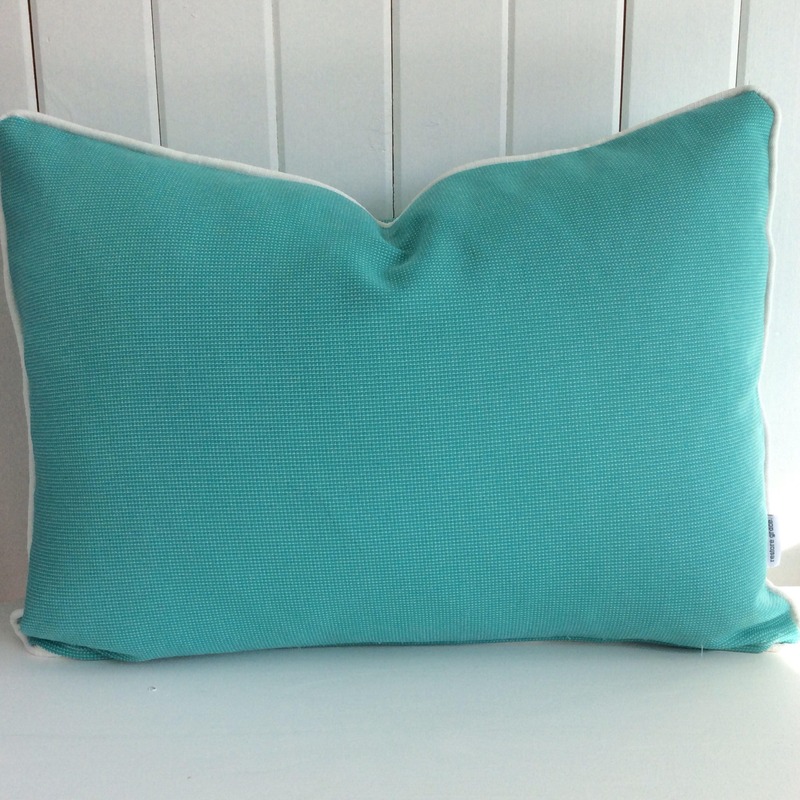 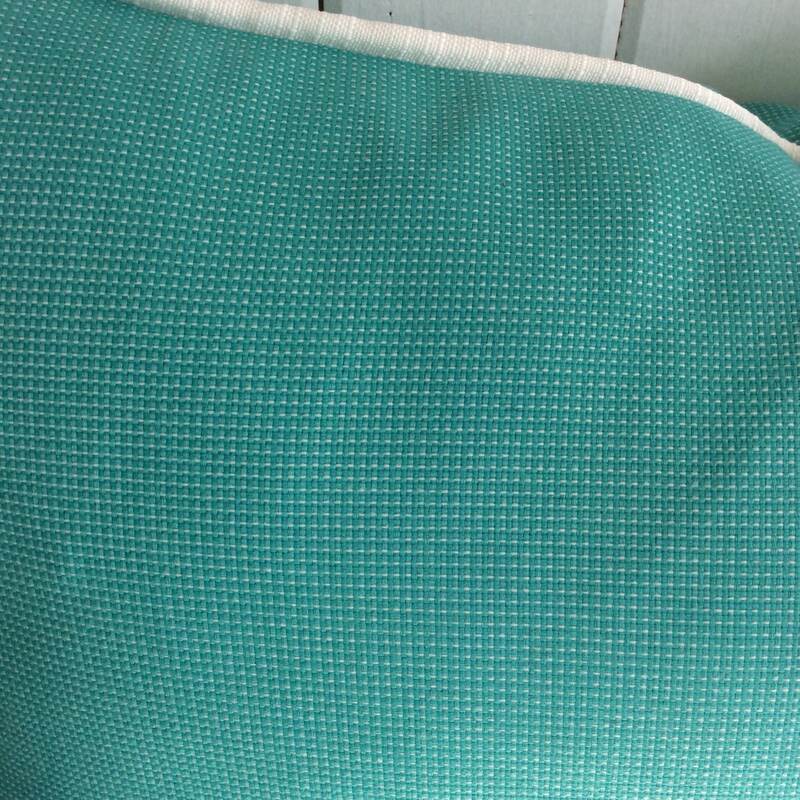 These stunning Aqua and white outdoor cushion covers feature a beautiful aqua polyester with stunning textured white piping. 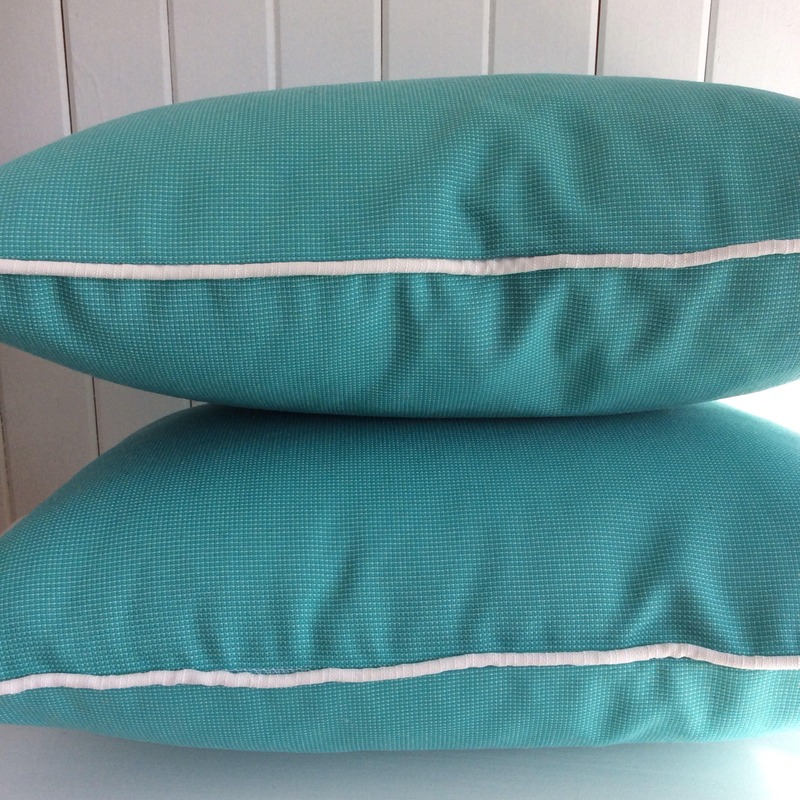 These cushions will add a touch of class to any entertaining area! 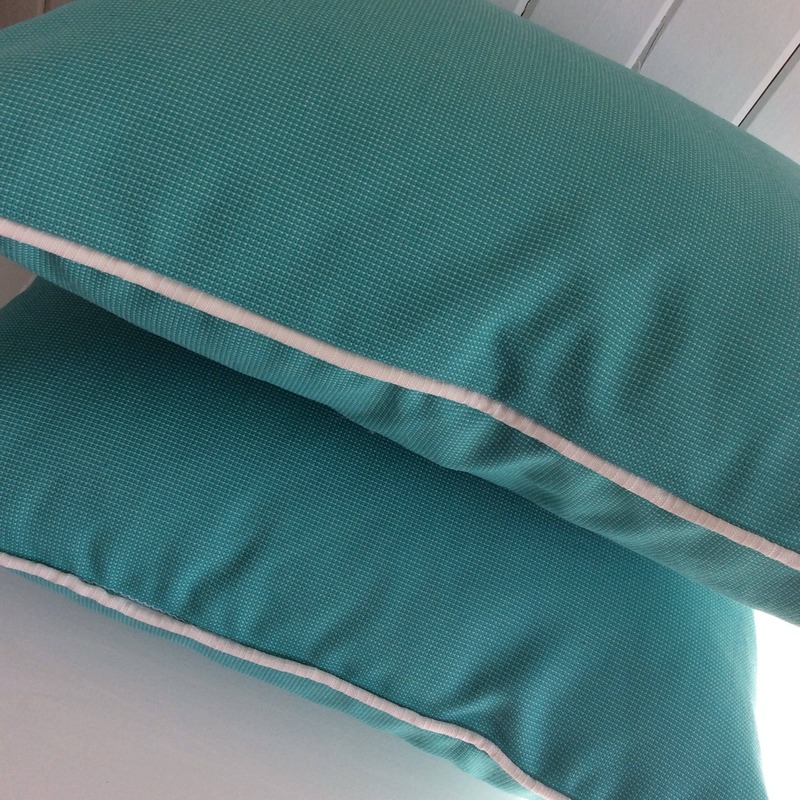 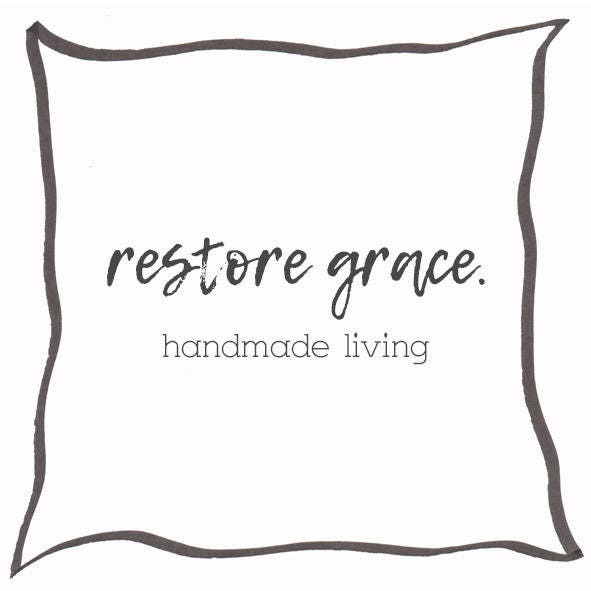 So add some personal style and comfort to your outdoor spaces with these outdoor cushion covers that are both fade and water resistant.